If you have any questions about our services or accessories, please feel free to call us at (757) 623-8908. Monday-Friday - 8:30 A.M. – 6:00 P.M.
Saturday – 8:30 A.M. – 3:00 P.M. 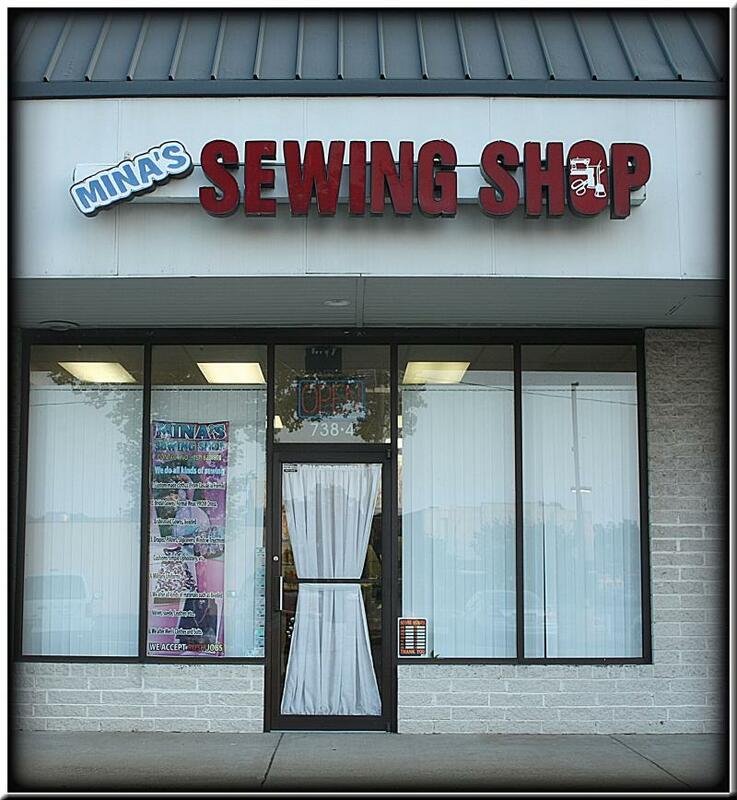 Copyright 2009 Mina's Sewing Shop. All rights reserved.